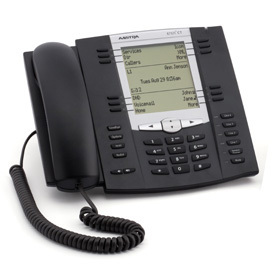 Aastra offers a full family of cost effective enterprise grade IP telephones that have been designed for interoperability, upgradability, and ease of use. 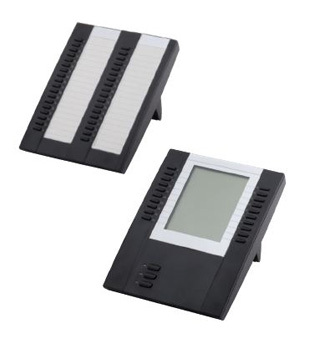 With many models to choose from there is one to fit any businesses’ needs. The Aastra HD or High-QTM Audio Technology provides a crisp clear call. 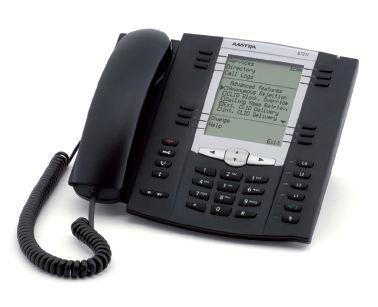 Natively integrated to the 3CX PBX the Aastra line supports 100mb and 1GB networking ports (depending on the model) for maximum networking flexibility without additional wiring. 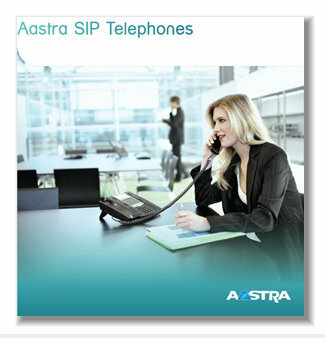 Please click the picture below for the full Aastra datasheet on each phone. Other models are also available.